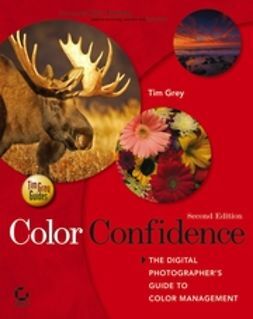 Color Confidence is a practical, results-oriented book that gives photographers the knowledge they need to manage color effectively from capture to output. 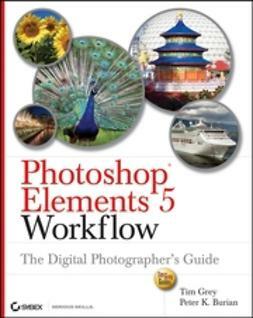 Digital imaging expert Tim Grey designed this book for busy photographers who want to get results without wading through tons of information about color science—-distilling the most important concepts into real-world use. 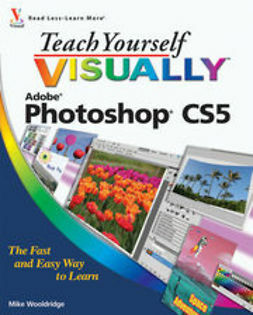 He teaches only the theory that photographers must know to understand how color management works, and focuses on the practical information they need to make decisions when working with their images: the actual processes that achieve the best results possible. In this new edition of the very first practical guide to color management, readers will find out how to quickly get predictable color results across all devices--from cameras, monitors, and printers, to scanners and raster image processors (RIPs). 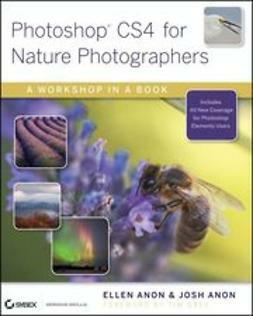 Updated with new information on Photoshop, RIP technology, and calibration, this results-oriented book is a must for all serious photographers.